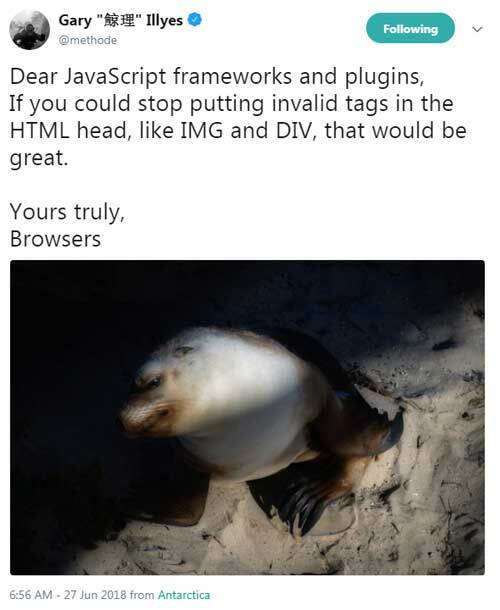 A recent tweet from Google’s Gary Illyes called attention to problem of invalid HTML. Google is fine with invalid HTML. Less well known is that there are negative outcomes associated with invalid HTML. Google’s support pages encourages publishers to code valid HTML. Gary Illyes calls attention to the importance of valid HTML in a recent tweet. 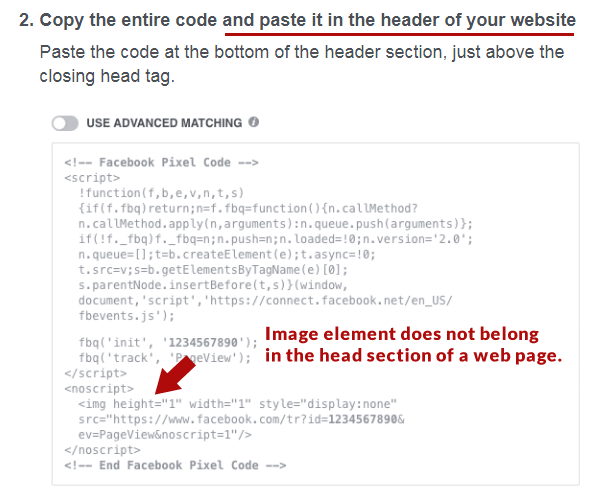 Facebook requires some advertisers to add a tracking image code within the head section of a web page, where it does not belong. 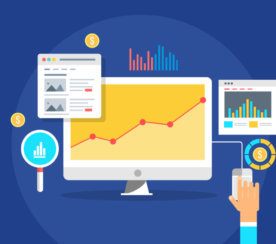 This can cause a cascading series of HTML errors and affect how efficiently Google crawls and indexes a web page, particularly with regard to hrfelang tags. Google’s own support page on the importance of browser compatibility states that invalid code is generally just fine. 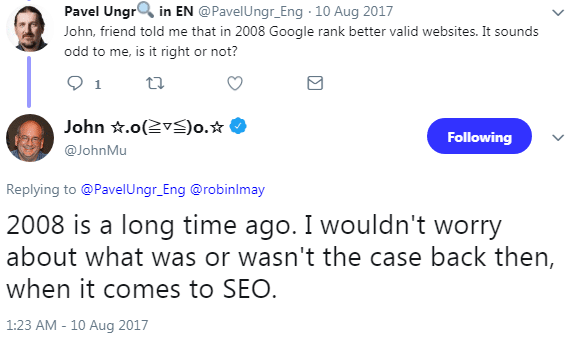 In 2017 John Mueller was asked if valid HTML played a ranking role and Mueller’s response was clear that valid HTML is not important. Another publisher followed up to ask if valid HTML helped for ranking purposes. These are just a few of the statements from Google that encourages publishers to not worry about HTML validation. Most sites don’t validate and the Internet hasn’t collapsed. 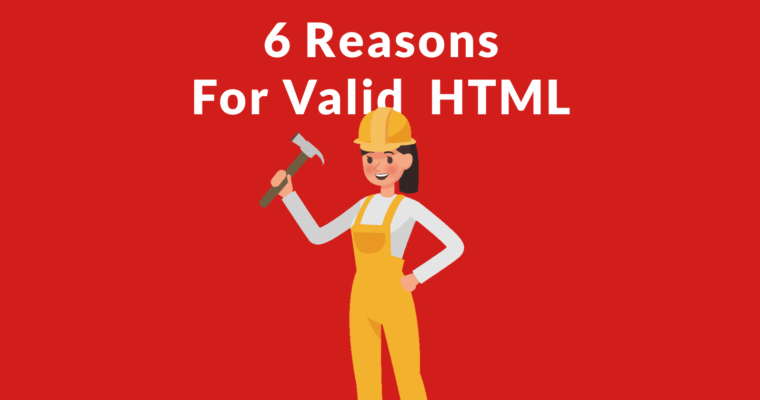 However there are valid reasons why you should consider valid HTML. “Broken HTML or unsupported content on your pages: If Googlebot can’t parse the content of the page… it won’t be able to crawl them. Use Fetch as Google to see how Googlebot sees your page. In another official webmaster support page, Google encourages the use of valid HTML in order to ensure proper rendering of web pages. GoogleBot renders your site as a browser, Chrome version 41 to be specific. Chrome 41 dates to March 15th. Valid HTML code will help assure that your site renders well across all browsers, including the version GoogleBot uses for rendering websites. For example, CSS Custom Properties is not supported by version of Chrome used by GoogleBot for page rendering (Read: Google Engineer Issues Warning About Google Crawler). 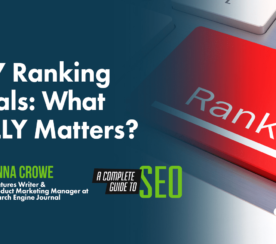 It’s clear that Google uses the user experience as a signal in the ranking process. That’s the whole point of mobile friendly requirements and for counting how many ads and popups are on a web page. 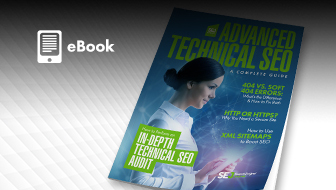 It is unlikely that Google directly uses valid HTML as a ranking signal. 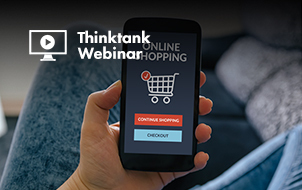 A speculative argument could be made that valid HTML may indirectly affect the user experience and that in turn can become a positive user experience signal because the page renders perfectly and quickly. Poorly coded HTML causes the browser to go into “quirks mode.” Quirks mode means the browser is making changes to how the page is rendered. Usually the web page renders fine. But sometimes the page does not function correctly. 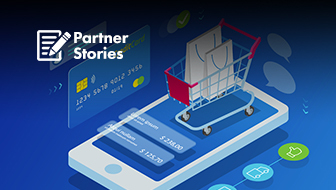 Google Merchant Center is a tool for creating Shopping Ads. Google’s Merchant Center support page recommends using valid HTML. 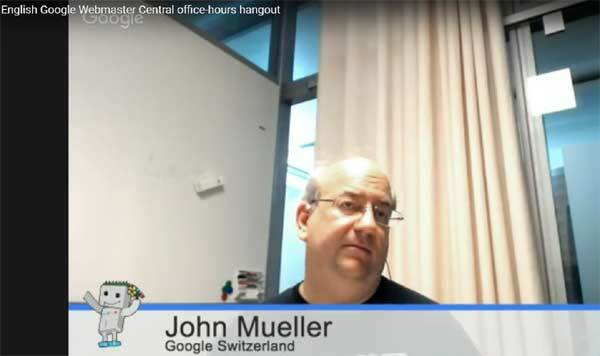 In a Webmaster Hangout from 2016 a web publisher asked why Google wasn’t picking up his Hreflang tags. Mueller responded that invalid code in the head section can break Google’s crawl and cause it to not index the Hreflang tags. So it might just be that we don’t recognize the hreflang markup at all on those pages. For example, what might happen is we can crawl and index those pages. But when we render those pages something in the head section of the pages is added early on and that kind of breaks everything within the head, which includes the hreflang markup. Google’s support pages show that valid HTML matters. 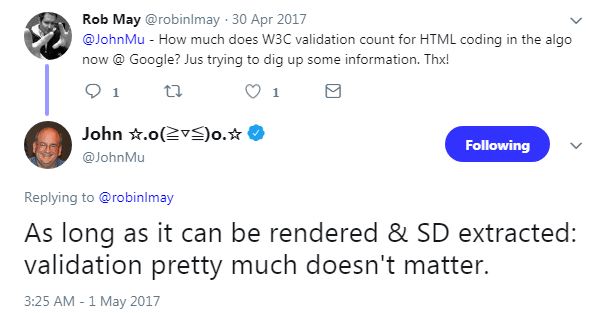 Google’s Gary Illyes’ recent tweet about using valid HTML in the head section is a reminder of how important it is to validate HTML. Validating web pages can protect a web page from unforeseen errors. If you’re interested in a deep dive into what breaks HTML, I highly recommend Edward Lewis’ article on the Fatal Error HTML Validation bug that can affect how Google crawls your site. Matthew Edward of SpringBoardSEO.com has extensive experience manually editing web pages to make them valid. So I asked if he knew of any advantages for coding valid HTML. One can minimize these six reasons as edge cases. 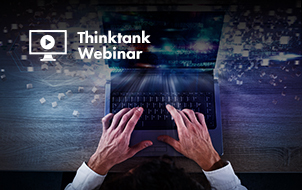 Most web pages appear to be unaffected by poor HTML coding practices. But then again, most things are not important until they become important. A pragmatic approach would be to make sure there aren’t any inexplicable crawl errors and if not then worry about more important issues. How do you feel about the issue of valid HTML? What’s your opinion?